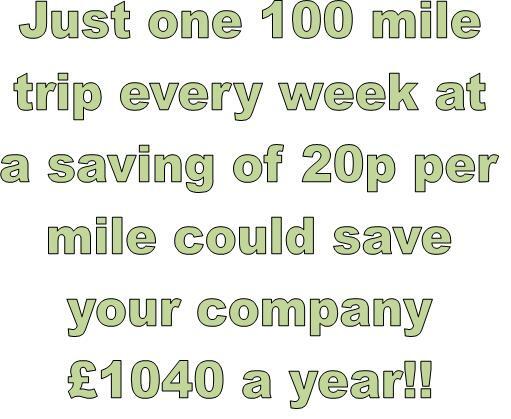 Do you run a company in Leicestershire who uses sameday couriers? Well this is what you have been looking for. 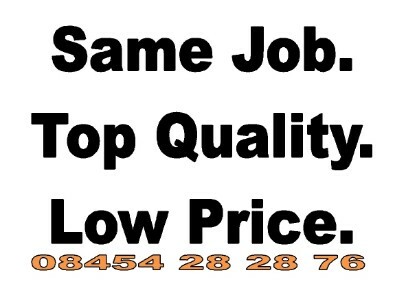 Although we are based in the West Midlands we have drivers who are based in your area. Or do you work for a company in Leicestershire? You will definately be in the boss' good books by showing him this website.